Pascal Gross has described speculation linking him with a move to Liverpool as “an honour”. 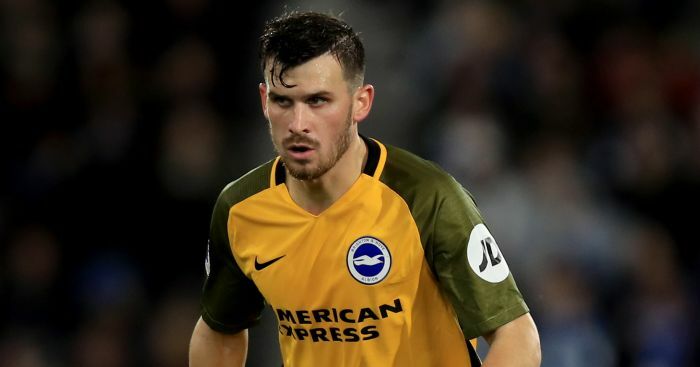 Gross was one of the most underrated players of the 2017/18 season, scoring seven goals and assisting eight as Brighton avoided relegation in their first Premier League season. Such fine form led to suggestions that Liverpool were interested in signing the 27-year-old. A report in December claimed that the Reds were weighing up a potential £15m move, with Gross unmoved by the prospect. “Of course it is an honour when such rumours arise, but I have not heard anything concrete,” he told Goal.com and Spox. Gross understandably has no regrets about the move to Brighton, having been the bargain of the summer of 2017. He has since seen his importance diluted by a change in tactics and system, scoring just two goals and assisting three in 19 Premier League games. But he remains happy with his current status. “The change was the right move,” he said. Which of baseball’s most unbreakable records might actually get broken in 2019?